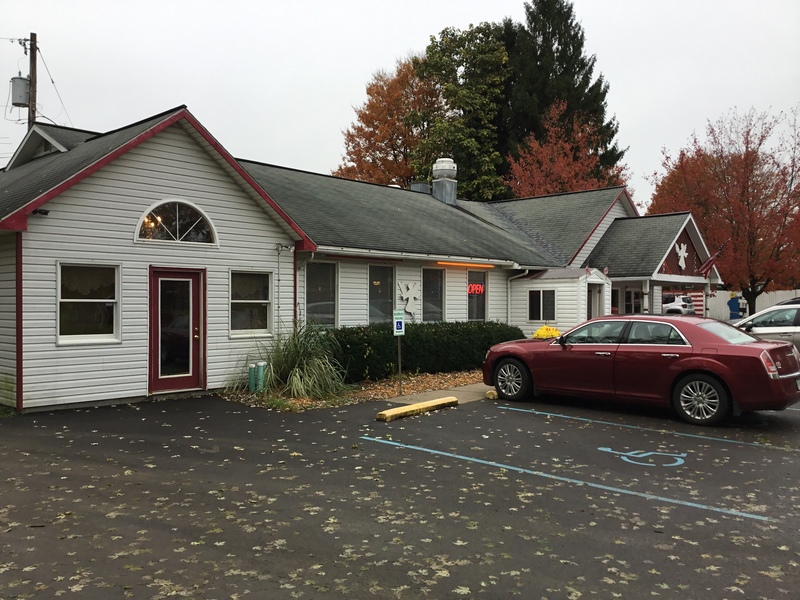 RIMERSBURG, Pa. (EYT) – The Korner Restaurant in Rimersburg has announced their November specials, a Facebook contest, and more. November 11 – Stuffed Pork Chop, noodles, potato, vegetable, side, and a roll. November 18 – Turkey, Stuffing, potato, noodles, vegetable, side, and a roll. November 25 – Braised Steak, noodles, potato, vegetable, side, and a roll. 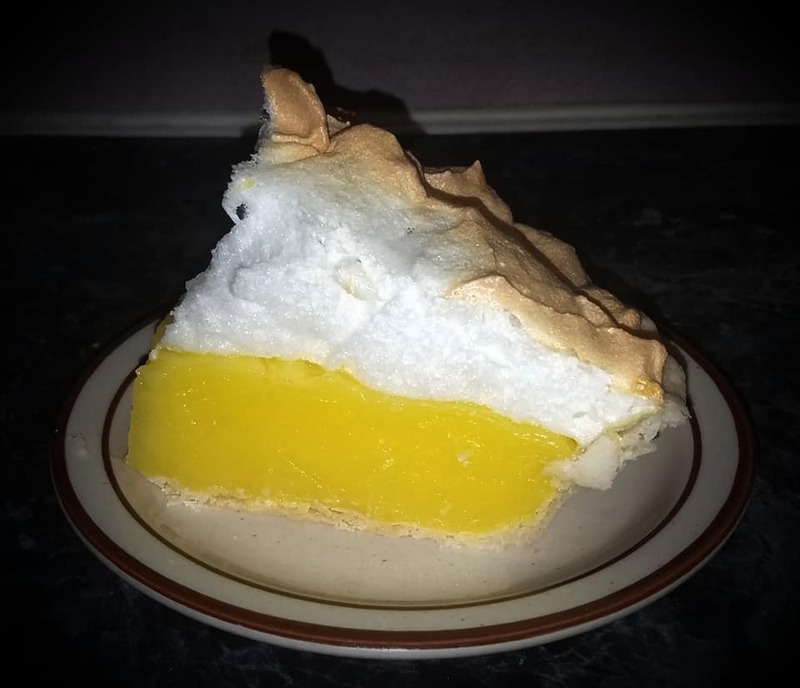 The Korner Restaurant offers fresh homemade pies daily. The restaurant will be closed on Thanksgiving, Thursday, November 22. On Monday, November 26, there will be a Hunter’s Breakfast Buffet! 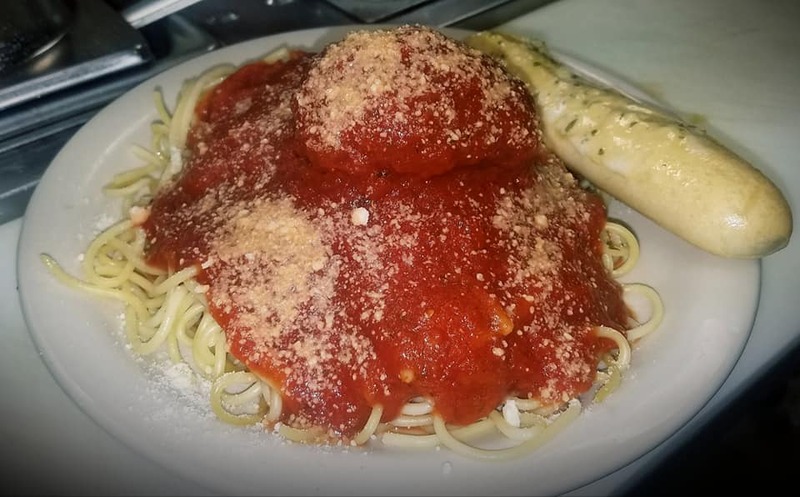 The restaurant opens at 4:00 a.m.
Monday thru Saturday: 5:00 a.m. to 8:00 p.m.
Visit the Korner Restaurant’s Facebook page for their menu and other information. 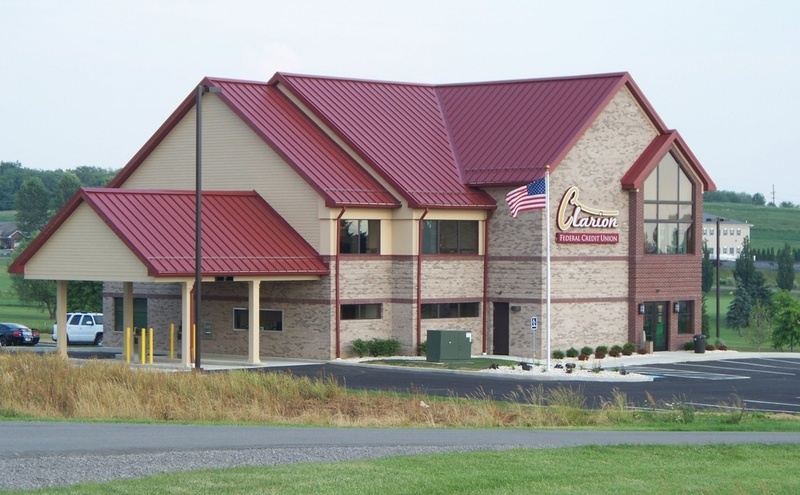 The Korner Restaurant is located at 626 Lawsonham Road, Rimersburg, Pa. Please visit the Korner Restaurant’s Facebook page for a chance to win a FREE pumpkin Thanksgiving pie! 1) You must LIKE, COMMENT AND SHARE the Korner Restaurant’s contest post. 3) The contest will run until Friday, November 16. 4) A winner will be drawn at random, if the winner has not LIKED, COMMENTED AND SHARED the contest post, a NEW winner will be drawn. Make sure you do all three steps! 5) The winner has until 2:00 p.m. on Monday, November 19, to contact The Korner Restaurant about the prize. If not claimed, a new winner will be drawn. 6) Rules and regulations apply.